Nationwide Land Title provides Title/Closing services to Real Estate Agents, Buyers, Sellers, Lenders and Homebuilders. We have professional closers statewide who can meet with borrowers at any time and in any location to execute closing documents. We provide title commitments and clear title conditions with fast turnaround times and we are backed by the #1 largest Title Insurance Underwriter in the United States (Old Republic National Title Insurance). Our staff has over 40 years of combined Title/Real Estate Experience and which shows our commitment and reliability to our client. We have an A+ rating with the Better Business Bureau. When you use Nationwide Land Title you close with confidence! A property title search is a close examination of all public records that involve title to a specific property. The property title search is conducted to verify that there are no liens or other claims against the property title other than those scheduled to be erased at closing if done for a purchase. A title search verifies that all former owners have formally given up their rights to the property. 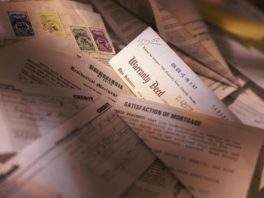 When conducting a title search, we will look at past deeds, wills, and trusts to make sure the property’s title has passed correctly to each new owner. Also the property title search examiner tries to verify that all prior mortgages, judgments, and other liens have been paid in full. 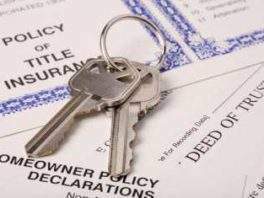 Title insurance for property owners is called an Owner’s Policy and is usually issued in the amount of the real estate purchase. It is purchased for a one-time fee at closing and is valid for as long as the owner or his heirs have an interest in the property. 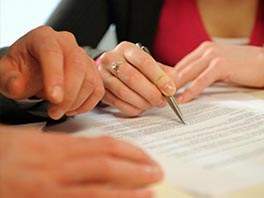 Only an Owner’s Policy fully protects the buyer should a covered title problem arise with the title that was not found during the title search Title insurance for mortgage lenders title insurance is called a Loan Policy. 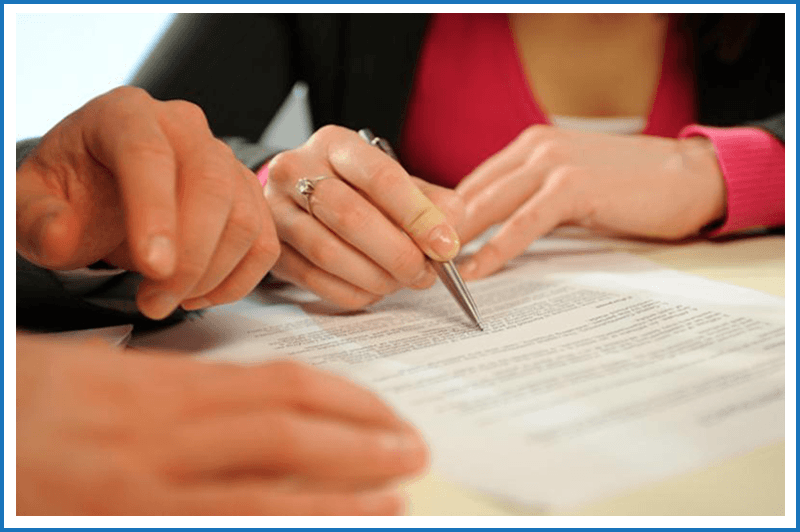 The Loan Policy is usually based on the dollar amount of the loan and it protects the lender’s interests in the property should a problem with the title arise. The policy amount decreases each year & eventually disappears as the loan is paid off. Our Short Sale Team has successfully closed hundreds of short sales in Florida. In our experience over the years with assisting homeowners, we have learned that the key to a successful short sale closing is constant communication with all parties involved. Our Short Sale department works closely with Realtors and Homeowners in order to obtain approvals from the bank and provide them with continuous updates. We assist you every step of the way collecting required documentation and following up with the short sale lender throughout the process. Visit “What is a Short Sale?” to learn new Short Sale Incentive programs put forth by the banks to help homeowners sell their “underwater homes”.